Do your New Year’s resolutions include a healthier diet? 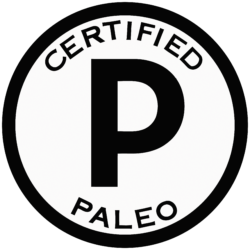 Start 2017 off right with these gluten-free, paleo and vegan products. 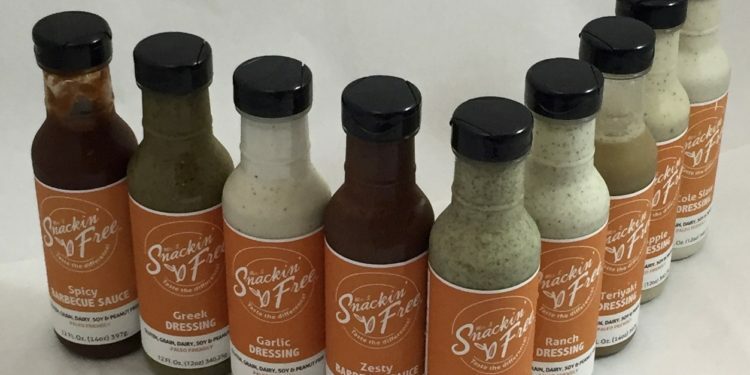 We’re impressed with Snackin Free’s tasty primal dressings and sauces, especially the Garlic Cilantro Dressing. 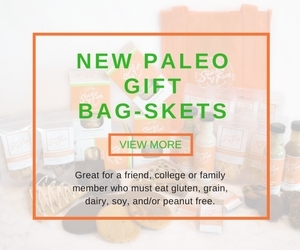 Snackin Free also makes breads, cereals, crackers and treats that are gluten-free, paleo and suitable for the Autoimmune Protocol, GAPS, Low GI and SCD diets.